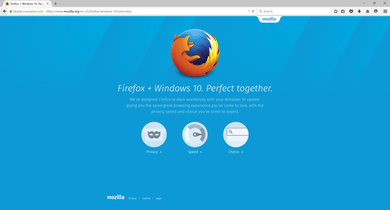 Browse web pages with speed, simplicity, and security. Hyper-customisable browser that puts you in control. Free-to-use web browser for Windows OS. A free browser focused on providing the fastest browsing and page loading times.